Texture will stop working on Windows soon. Apple plans to shut down the Texture app for Windows following its acquisition of the magazine subscription service back in March. The app remains available to download from the Microsoft Store for now, but it will stop working on June 30. New service is likely to launch in the next year. Apple is planning to launch its own premium subscription magazine service as part of the Apple News app, a new report claims. Earlier this year, the company acquired magazine app Texture. Texture offers more than 200 magazines for a rolling price of $9.99 per month. Could this be the Apple Music for magazines? Apple is moving into magazine distribution by acquiring Texture, a digital subscription service that grants users unlimited access to their favorite titles for a single $9.99 monthly fee. The service, which could be thought of as Apple Music for magazines, covers 200 top magazines. These can be read either in their complete form or via curated articles. 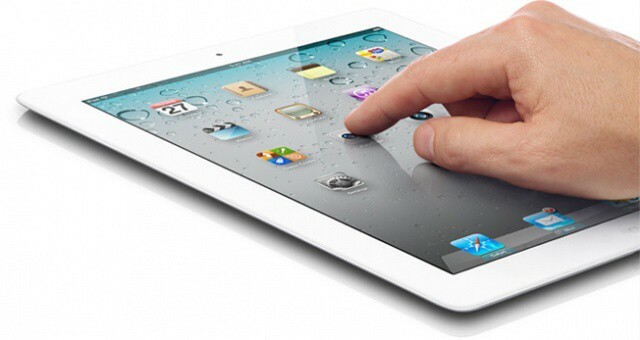 Apple will make its iPad 3 official in just a few hours’ time, but that hasn’t stopped the rumor mill from turning this morning. Having had confirmation from one iOS hacker that the tablet will be the first iOS device to get 1GB of RAM, one report claims that it will also feature a new “E-Sense textured touchscreen” that allows you to feel your display like never before.